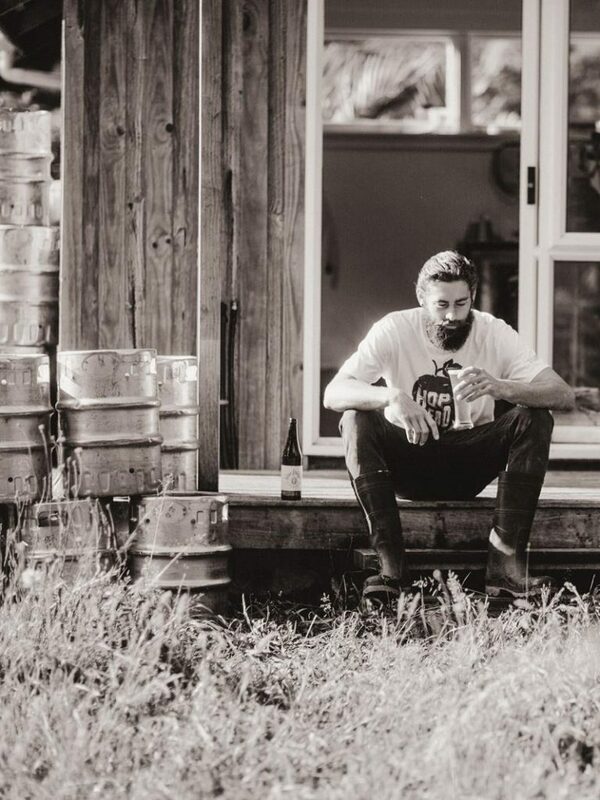 Our sustainable nanobrewery launched in 2015, in a shed nestled in Coromandel bush, as the passion project of head brewer Adam Coleman-Smith.  Blue Fridge Brewery stays true to its roots by minimising our environmental footprint as we craft our beers: we use quality local ingredients, sell locally, reduce waste by giving our spent grain to animals on our lifestyle farm, and clean our equipment and brewery with ecofriendly products. Trained as a graphic designer but itching to see the world, Adam left New Zealand in 2010 and spent the next four years travelling around the world. His international surf trips helped refine his knowledge of what makes a great beer. Returning to the Coromandel, and unsure if his proposed brewing partnership with a friend was ever going to eventuate, he took up an internship at Coromandel Brewing Co. Deciding to master his own destiny, he put together his 120L brewery, and established the values that make Blue Fridge a unique player in the craft beer market. In the 80s, a blue fridge on State Highway 25 served as a letterbox for the residents of the Awamarire Farm, earning the valley the nickname Blue Fridge Valley. The residents were strongly opposed to mining in the Coromandel, and the fridge was relentlessly attacked by pro-mining groups; it was pushed over, shot at and finally blown up. As a nod to the valley in which we began, Blue Fridge aims to embody the morals of those who came before to ensure a better future for our environment – a future with great beer. Today, Blue Fridge Brewery pays homage to the Coromandel by taking steps to protect the environment, teaming with local bars and retailers, and keeping New Zealand’s future in mind when we brew. Our well-balanced, ultra-drinkable beers cater to different tastes, but they’re all made with heart.